Long Island religious events for the seeker of spirituality whether you are a Christian and looking for worship services at a church, or you are of Jewish faith looking for an conservative, reform, orthodox or reconstructionist temple or synagogue; you may be a Muslim of Islamic faith looking for a mosque; Buddhist looking for a Buddhist temple or a Hindu looking for a Hindu temple on Long Island, New York. 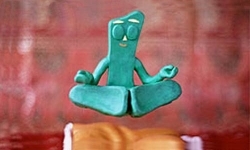 South Nassau Unitarian Universalist Congregation 2019 Saturday Meditation at SNUUC in Freeport, Nassau County, Long Island, New York. 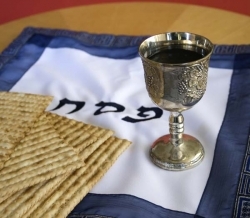 Oceanside Jewish Center 2019 Passover Pesach Celebrations at Oceanside Jewish Center in Oceanside, Nassau County, Long Island, New York. Shelter Rock Jewish Center 2019 5779 Pesach Passover Events at Shelter Rock Jewish Center in Roslyn, Nassau County, Long Island, New York. 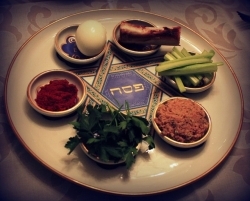 Congregation Ohav Sholom 2019 5780 Passover Pesach Celebrations at Congregation Ohav Sholom in Merrick, Nassau County, Long Island, New York. 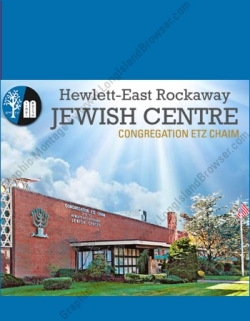 Hewlett-East Rockaway Jewish Centre 2019 5780 Passover Pesach Celebrations at Hewlett-East Rockaway Jewish Centre in East Rockaway, Nassau County, Long Island, New York. 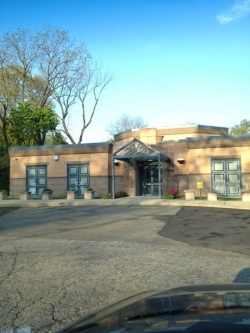 Dix Hills Jewish Conservative Congregation 2019 5780 Passover Pesach Celebrations at Dix Hills Jewish Center in Dix Hills, Suffolk County, Long Island, New York. 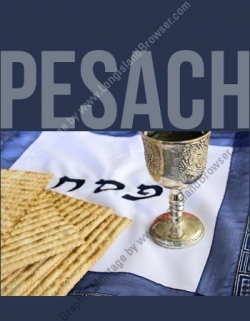 Jericho Jewish Center 2019 5780 Passover Pesach Celebrations at Jericho Jewish Center in Jericho, Nassau County, Long Island, New York. Congregation Ohav Sholom Passover Seder 2019 5779 Celebrations at Congregation Ohav Sholom in Merrick, Nassau County, Long Island, New York. Southampton Jewish Center Pesach Passover Celebrations 2019 5779 Hamptons at Southampton Jewish Center in Southampton, Suffolk County, Long Island, New York. Hewlett-East Rockaway Jewish Centre 2019 5779 Pesach Passover Celebrations at the Hewlett-East Rockaway Jewish Centre in East Rockaway, Nassau County, Long Island, New York. 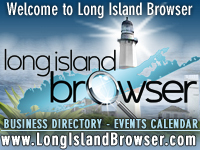 Tags: Long Island religious events, religious services, spirituality, Christian churches, Christians, Jewish temples synagogues, Jews, Islamic mosques, Muslims, Buddhist temples, Buddhists, Hindu temples, Hindus, Long Island New York. All rights reserved of all content, concept, layout, designs, graphics. Reproduction in any form is prohibited.